You know that little box that requests any extra information? Like where to leave the parcel if there's no response, or to request a particular colour of something, or some other request? Request a drawing instead - anything you can think of. Otherwise that box will just remain empty. There's been a recent rise in the number of people requesting drawings on their pizza boxes, so I thought I'd get in on this, expand it to any online purchase, and create a gallery - but I can't do it without you! 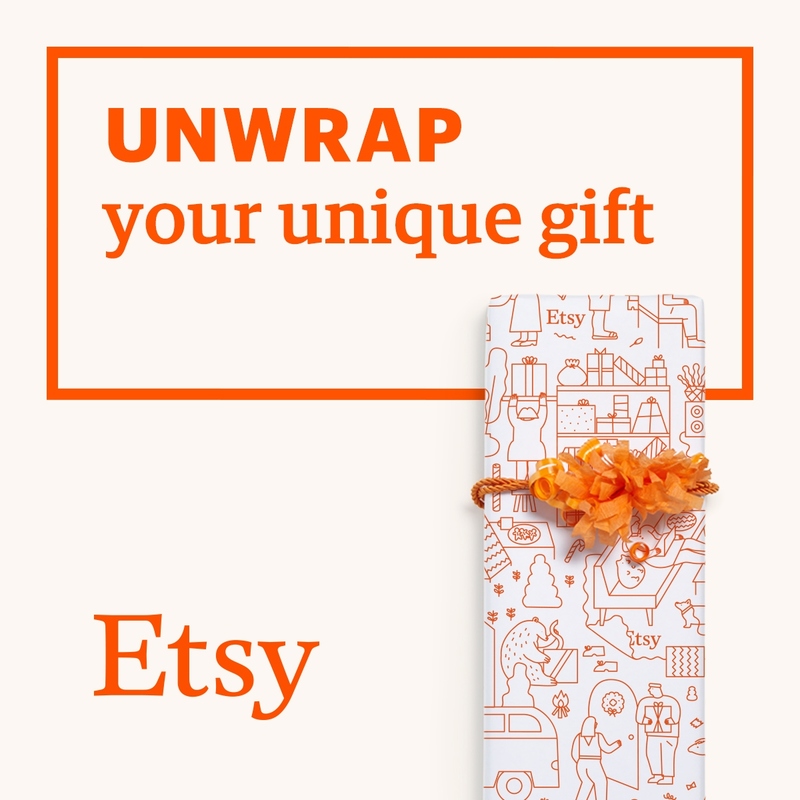 The idea is simple: the next time you make a purchase online (or over the phone or something) - be it Etsy, Amazon, NOTHS, whatever - wherever a box appears asking for extra information, request a drawing. These boxes are usually used for requesting the parcel to be left in a certain place, or requesting a particular colour of something or making some kind of extra request, so if you have nothing better to ask, ask for that. Then, when you receive your order, grab a picture of the part of the invoice where they printed your request, then another picture of the drawing (in context if possible, for example if it's in a pizza box, I want to see the pizza, if it was with a parcel, put the drawing next to or on top of the product, etc), and send them to me, along with your name (here is an opportunity to include a link to your own website, blog, 9gag profile or whatever) and the name of the place that did the drawing, and I'll post them on the gallery page. It's so easy to participate. Just the next time you place an order anywhere - hell, even a restaurant! - ask for a drawing and see what happens. Or your food to be arranged as a face. It's likely they won''t comply, but let's just believe they will!